The statement came after it was revealed that Facebook had removed 687 spam pages of individuals associated with the Congress's IT cell. “This is to clarify no official pages run by INC have been taken down. Additionally, all pages run by our verified volunteers are also unaffected. In the meantime, we are awaiting a response from Facebook to provide us a list of all pages/accounts that they have taken down,” Congress said in a tweet. 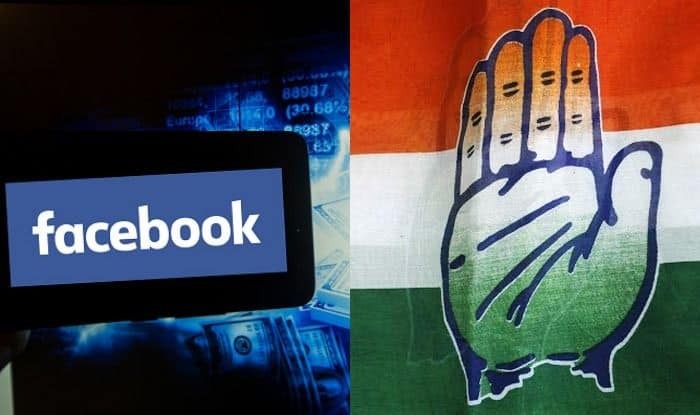 Facebook said that spam Facebook Pages and accounts connected to individuals associated with the Congress Party’s IT cell had spent around Rs 27 lakh for ads on Facebook and that the first ad ran in August 2014 and the most recent ad ran in March 2019.